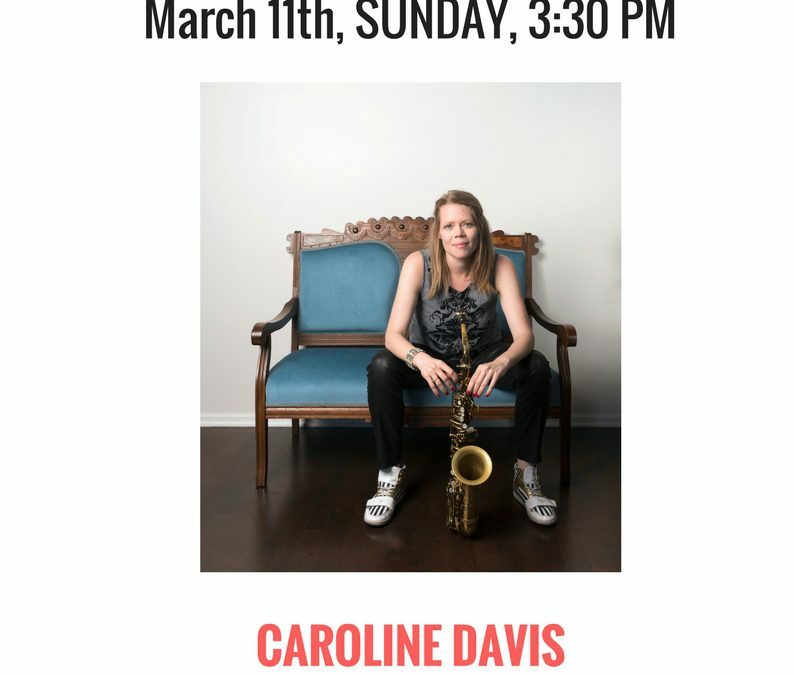 Mobile since her birth in Singapore, composer, saxophonist, and educator Caroline Davis now lives in Brooklyn, New York. 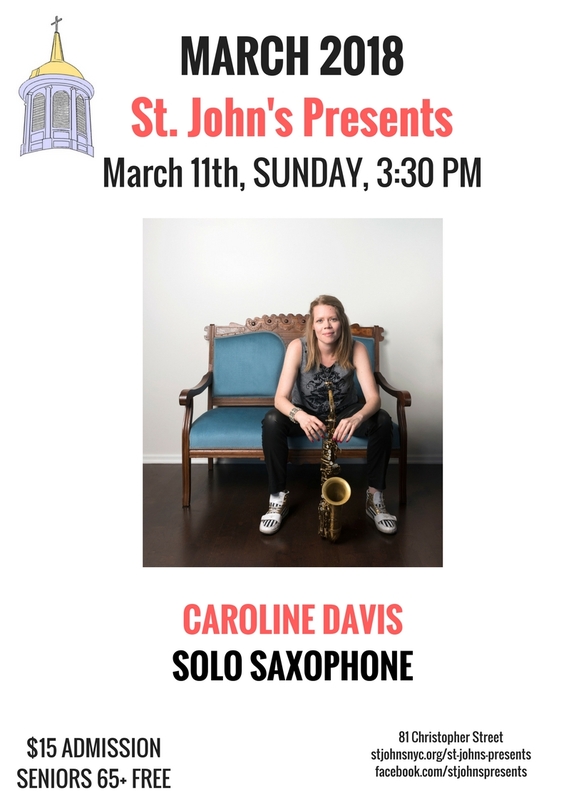 After making her mark on the Chicago jazz community during her 8-year stint, she moved to New York in 2013, and has proven to be an active leader and sidewoman in the national jazz scene. She has shared musical moments with a diverse group of musicians, from jazz to mainstream, including Matt Wilson, Ellis Marsalis, Matt Mitchell, Randy Brecker, Victor Goines, Bobby Broom, Greg Saunier, Ron Miles, Dennis Carroll, Erin McKeown, Allison Miller, Jenny Owen Youngs, and Billy Kaye. Aside from her own quintet, she collaborates regularly with R&B indie band, Maitri, and has been a regular member of many outfits including Whirlpool, Fatbook, Deep Fayed, Matt Mitchell’s Sprees, Billy Kaye Quintet, Paul Bedal Quintet, Orso, Chicago Jazz Orchestra, Caili O’Doherty Group, Dion Kerr Group, Elliot Ross, and Materials and Their Destiny. Her debut album, Live Work & Play, was featured on All About Jazz’s best releases, and she was named one of JazzTimes’ Best New Artists in the 2012 Expanded Critics’ Poll. Her second album, Doors: Chicago Storylines, was just released as an audio documentary that uniquely sets stories from Chicago’s jazz scene from the 80s and 90s alongside her original music. This year, she was named one of DownBeat’s “rising stars” in the alto saxophone category.